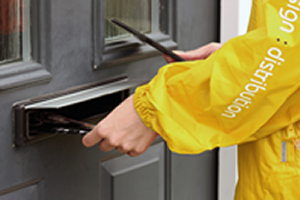 Who offers better leaflet distribution services? 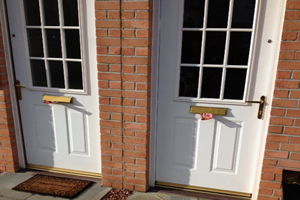 We have illustrated the differences between using a blanket door to door leaflet distribution services as currently Royal Mail offers and tailored made one which offers more flexibility like F|D|G Flyer Distribution Glasgow. See the whole leaflet distribution comparions inside our dedicated blog. Our supervisors are always on duty during the leaflet distribution campaigns. This way we provide a full and completed peace of mind for our customers that their leaflets are at good hands. You can see more details about Supervisors in Glasgow by the F|D|G Flyer Distribution Glasgow. A detailed report of what precisely the customer wanted & the way the job was executed. Whilst it may appear that the internet rules the advertising world for both small businesses and large corporations, this is not strictly the case. For those with the right knowledge, it actually creates a whole new world of marketing in the real world, so to speak. See more about this here. See why you should follow these great 8 Golden rules for your direct marketing campaign. We at FlyerDistribution Glasgow always stive to help our customers achieve the best possible result for our customers. See more here. 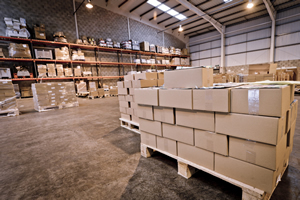 Is flyer delivery cheap, or just cost effective? The F|D|G flyerdistribution provides detailed news and comments about the whole world of leaflet and flyer distribution in Glasgow and whole of Scotland. If you are interested in enws related to the leaflet distribution industry our blog is the perfect place to find out what is going on. Great news and comments for Flyer Distribution.